The 4 Panel iCup Drug Test tests for exactly the same drugs as the 4 Panel Drug Test Strip. It does have a few extra features that make it unique and attractive if you are worried someone might be tampering with their sample. 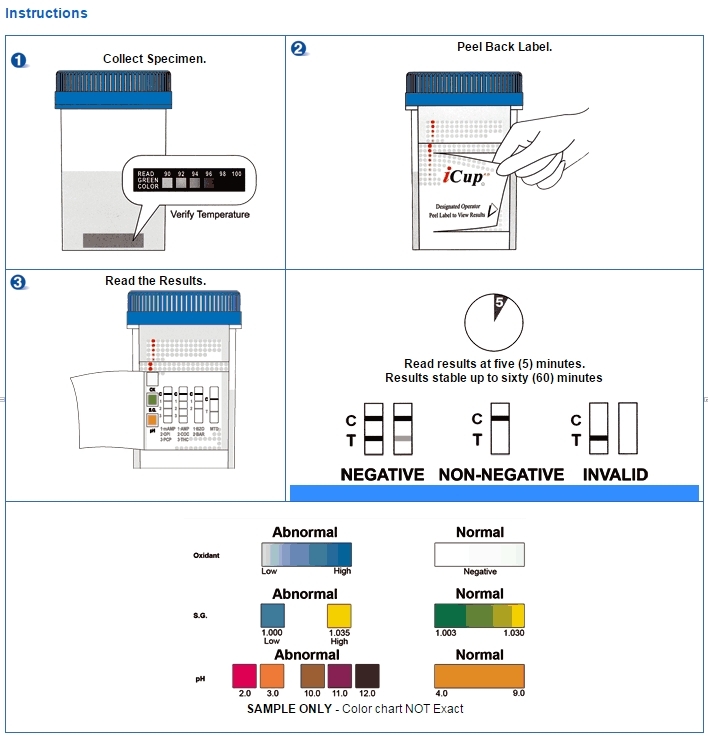 The unique features of the 4 Panel iCup include specimen validity testing, the ability to photocopy results, and an attached cup that allows you to test someone without being exposed to their urine. All the person taking the test needs to do is cap the cup when they are done with the sample. This is particularly appealing for business owners and clinics. While being able to make a copy of results may be an added perk for business owners, perhaps the most useful added feature of the 4 Panel iCup is its ability to determine whether urine has been altered in any number of ways. By comparing the color on the test pads on the side of the cup you will be able to validate the pH, Oxidants and Specific Gravity of the urine sample. This urine cup also has a built in temperature strip to verify that the urine provided is fresh and not someone else’s specimen collected earlier. This does not cover all possible ways to tamper with a test but it does cover many common ones. For example, users of UrineLuck, a popular adulteration product, can be detected with this test. Adulteration Strip - Worried that someone is going to try to cheat your drug test? Choosing a drug test with an adulteration strip included is a great way to stop some common cheating techniques. For example, if someone dilutes their urine, their specific gravity reading will show that. If someone is using a detox agent like UrineLuck, the oxidant box on the adulteration strip will show that. There is also a temperature strip included which will indicate if the urine is fresh. 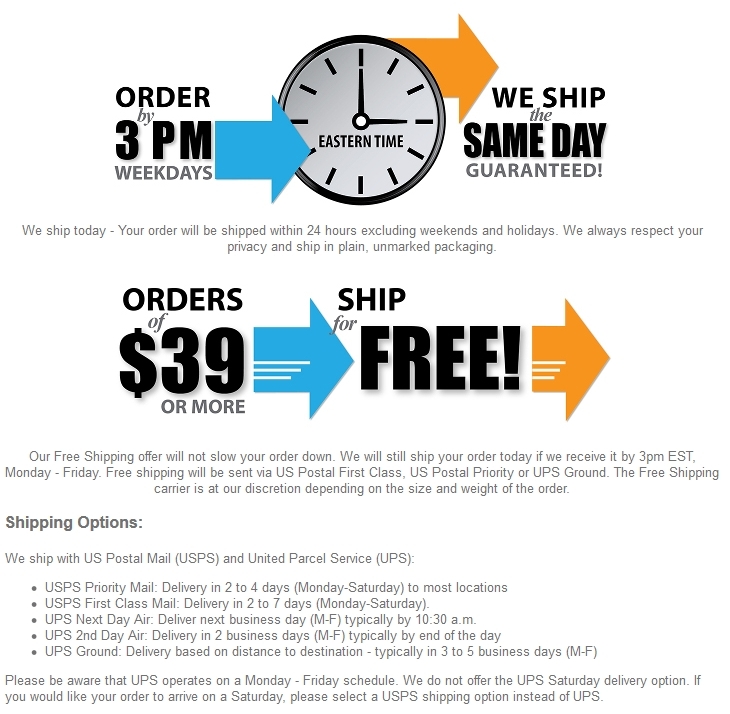 Cup Included - No need to worry about taking a sample with this test. The included cup is capped and sealed by the donor, so the person conducting the test doesn’t have to get hands-on with the urine sample. This also eliminates the need to buy a cup separately (our test strips can be used with any clean, dry container). Photocopy results for your records - Schools, clinics, and businesses may be interested in photocopying results for future reference. The 4 Panel iCup is designed to permit easy photocopying. 3. Peel off label to reveal drug test strips and compare the color chart on the adulteration pads within 2-5 minutes. 4. Read drug test results at 5 minutes. Q: Is it possible to cheat the iCup drug screen by substituting or tampering with the specimen? Q: What types of liquids are used to try to alter or tamper with a urine sample? Household substances and other chemicals such as chlorine bleach, liquid drain cleaner, white vinegar, glutaraldehyde, sodium nitrite, and pyridinium chlorochromate. There are also commercially marketed substances that advertise they can detox urine.